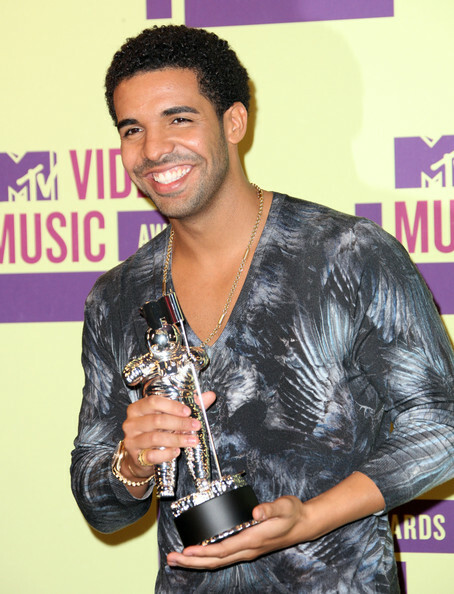 *Rapper Drake is now the proud owner of a high school diploma. After tweeting that he’s been hitting the books hard for five months in summer school, the Young Money artist passed his finals with flying colors. “97% on my final exam. 88% in the course. One of the greatest feelings in my entire life. As of tonight I have graduated high school!,” he tweeted Wednesday night (Oct. 17). He also thanked his teacher Kim Janzen for standing by him. Aint that Nig about 20 years old!!! people stop with their schooling once the boatloads of money come in.